The lowdown: His career not sunk by Battleship, writer/director Peter Berg puts in hard yards to redeem himself with the based-on-true-events Lone Survivor. 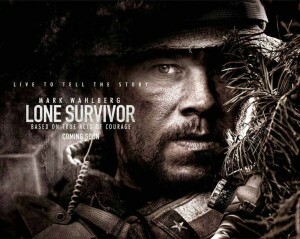 Mark Wahlberg again demonstrates a commitment to physically gruelling cinema as one of four Navy SEALs caught deep behind Taliban lines in hostile Afghanistan in 2005, enduring a lifetime of punishment as he fights his way out. As politically conservative and enamoured of military hardware as all Berg’s movies, but as bruising survival cinema it is gripping. 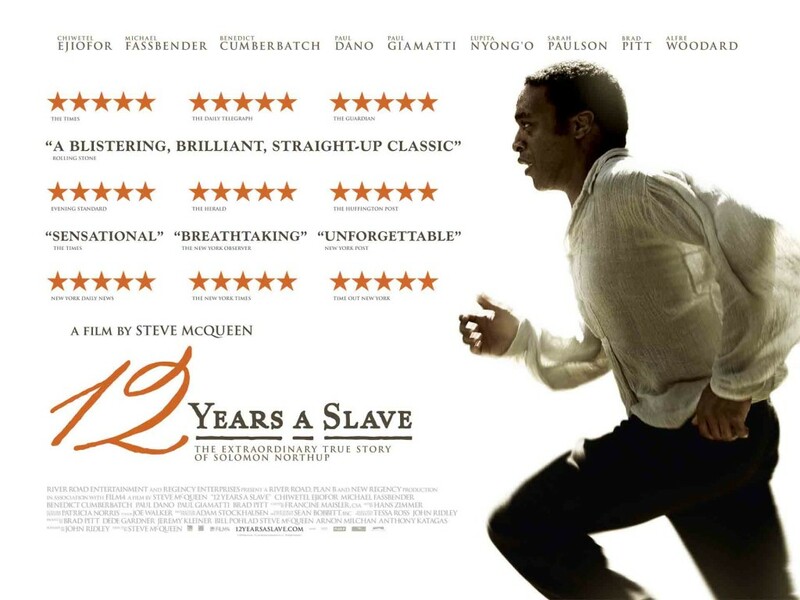 With the calendar now reading 2014, what better time to look back at movies in the year that was 2013? In any normal year Diana would have been hands-down the worst film 2013 birthed sideways. 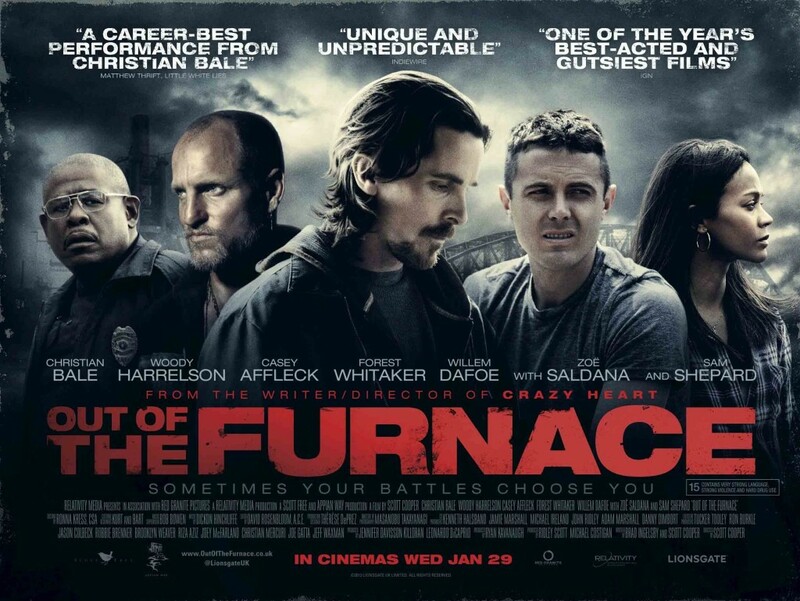 But, this was the year Gerard Butler decided he could do “Die Hard in the White House” with Olympus Has Fallen. The result was a Daily Mail fever dream of rampaging foreigners, scheming politicos and justified torture. 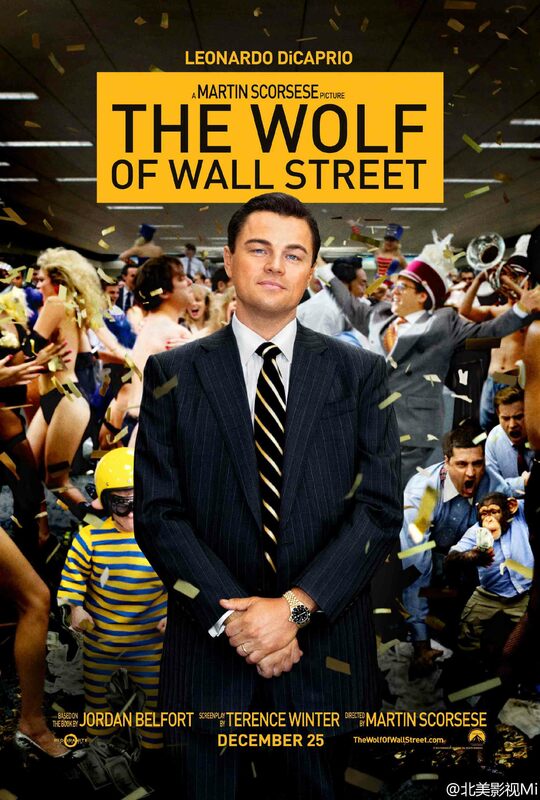 Even worse was the fact the film made money. The lowdown: Imagine you live in a perfect world where the Hangover sequels don’t exist. Last Vegas would be an amusing belated follow-up, without the pain of Zach Galifianakis’ ego-fuelled manchilding. Messrs. Douglas, De Niro, Freeman and Kline are the four lifelong friends off to LV for one last MIA weekend. The gags don’t creak too audibly, aided by the chemistry fizzing off the four leads. Double down and take a chance on this likeable chuckler. 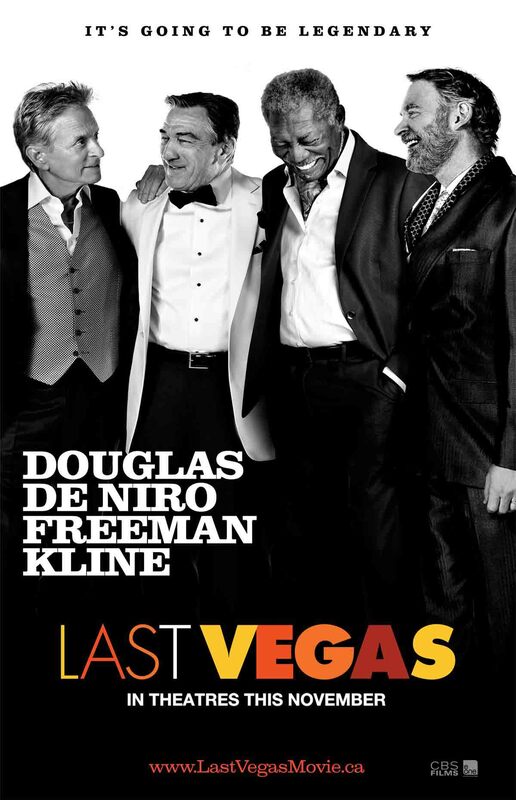 The full verdict: Last Vegas looks like four Hollywood legends goofing off on their image. Which it is.